You've had a good life. We will miss you. 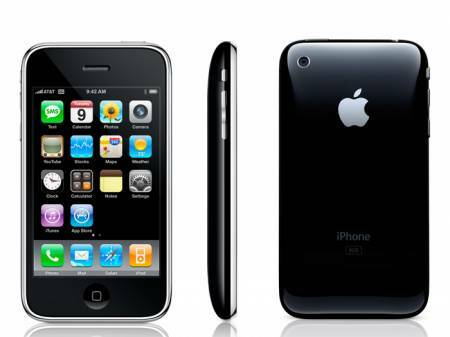 So with this killing of the iPhone 3G, we might see the iPhone 3GS get dropped to $99, with the iPhone 4G/HD just round the corner.